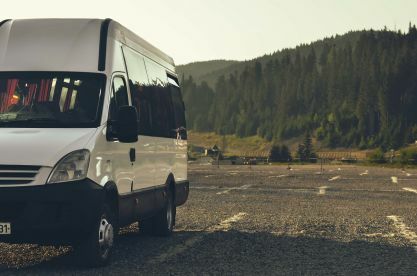 Whether you need a quick trip into town, or are looking to travel across the country, you won't find a more reasonably-priced or reliable service than ours. 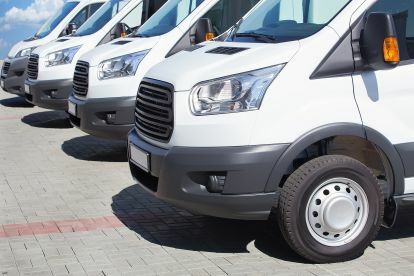 We pride ourselves on our clean, comfortable minibuses and all our drivers are committed to ensuring you have a safe and relaxing trip. Easy to book, and with an on-time guarantee, you'll always be satisfied with our service. 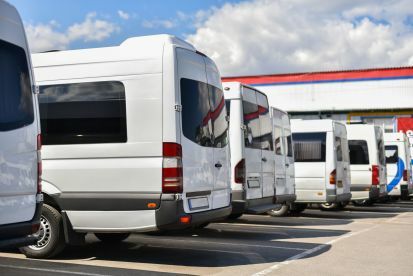 To find out more about our fleet of transportation vehicles, or to book your next trip, call us now. If you’re a frequent traveller, for work or pleasure (lucky you!) we understand how important it is to have a reliable transfer from home to the airport, and back again. Our fleet of smart, executive vehiclesand reliable drivers will arrive on-time, get you there safely, and be there waiting for you when you return. Never again will you have to schlep to the train, or stand in line for an overpriced black cab. Instead, your personal driver will greet you by name, and you'll arrive refreshed and relaxed. Driver was great, polite and very easy-going unlike some during the pre-Christmas traffic chaos. 16 seater travel were timely and excellent service. Taxicode need to adapt their website though as you can’t enter a separate drop off and pick up location. Please note that Brighton Minibus Taxis may not be able to honour booking requests made.